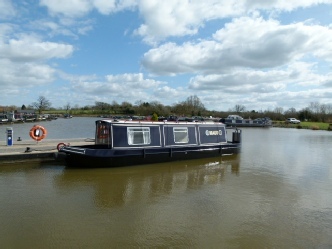 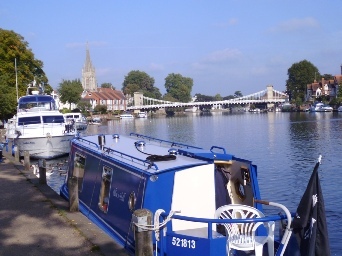 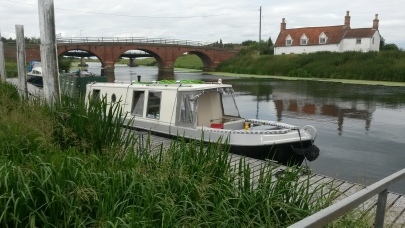 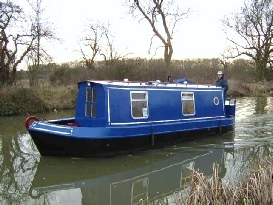 If you are looking for that unique little get away, a floating home from home or country retreat. 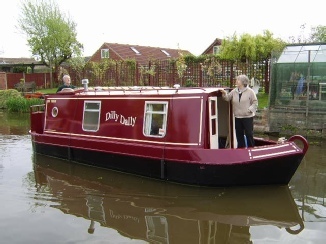 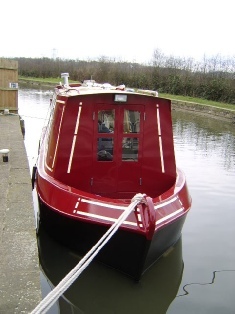 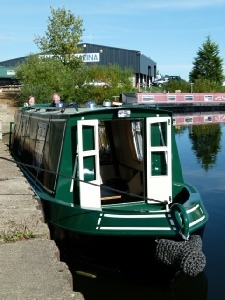 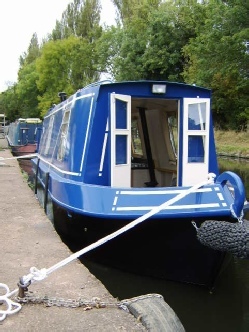 What better than your very own little Narrowboat. 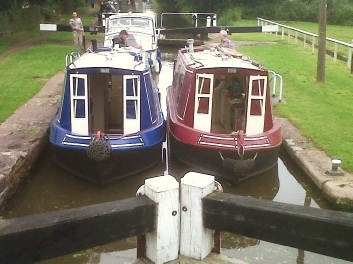 Sharing a lock Trent and Mersey. 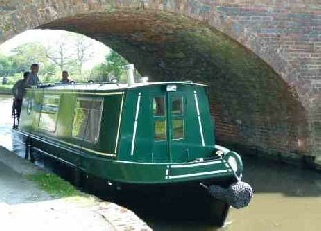 Cruising on the Grand Union Canal. 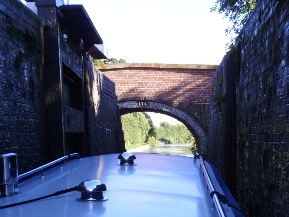 Just going in. 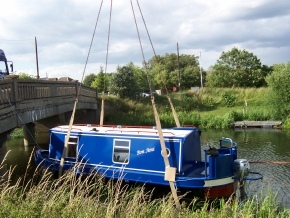 The Slea Navigation. 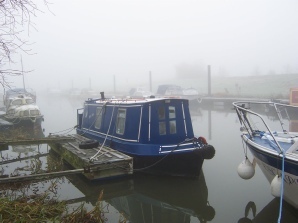 Misty morning on The River Witham. 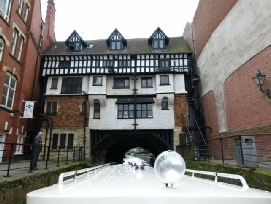 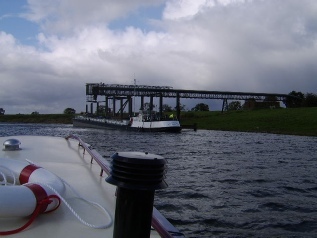 Passing a sand barge on the Tidal Trent. 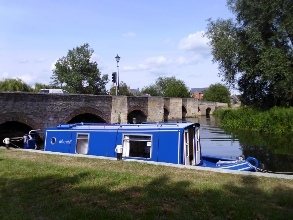 Old Tattershall Bridge, River Witham Lincoln.